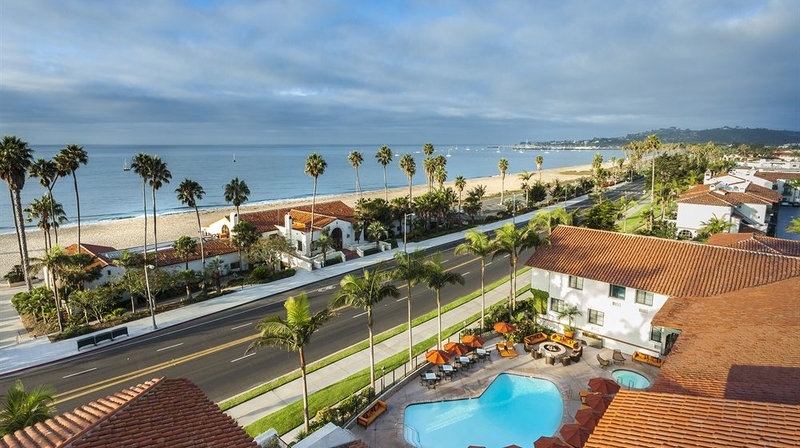 Fall in love with Southern California�s relaxed beachside living at one of the most perfectly located oceanfront Santa Barbara hotels. 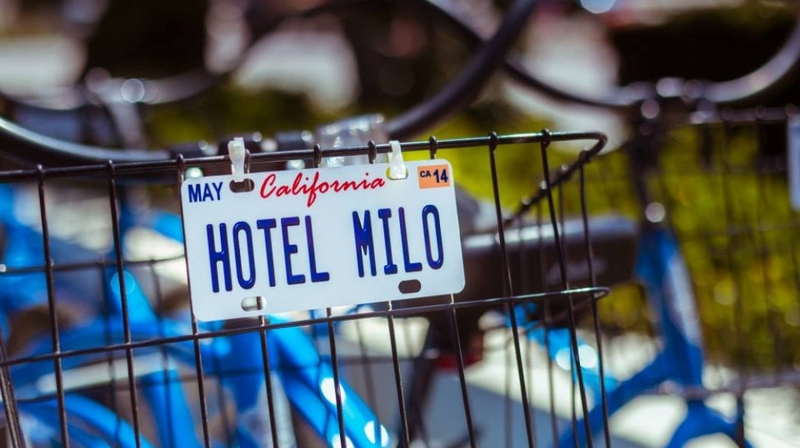 Boutique Hotel Milo, invites you to breathe in fresh Pacific air and revel in perpetual summers that stretch from beaches to mountains to vineyards. Beach in reach! 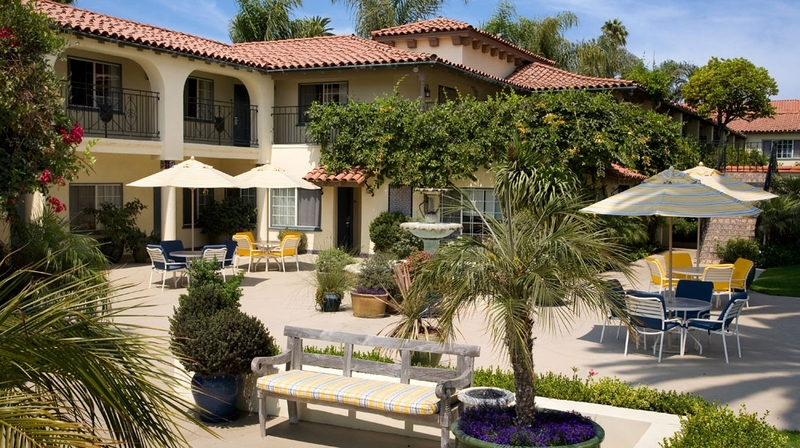 Blending colourful beach-chic décor and classic Spanish Colonial architecture, Hotel Milo features vibrant beachfront accommodations and beautiful pool and gardens that celebrate the California surf and sun. 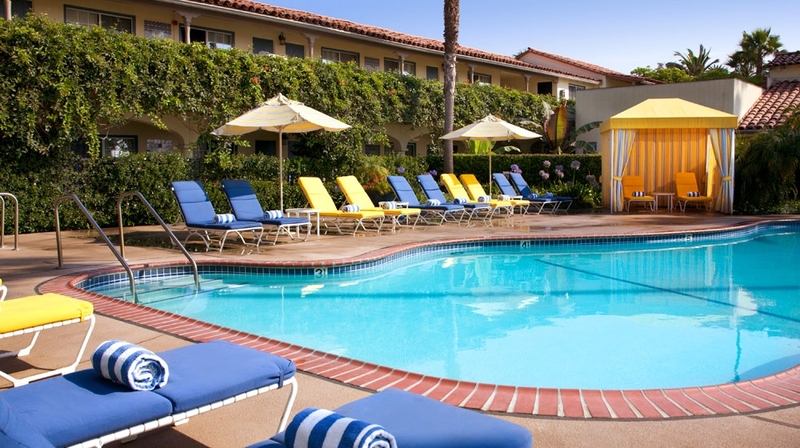 Hotel Milo is located in the heart of Santa Barbara�s beloved West Beach, a favorite hangout for local residents and visitors alike. On one side sits the iconic Stearns Wharf and on the other the harbor and pier, where local institution Brophy�s is serving up the best clam chowder you�ve ever had. Take a short ten-minute stroll towards State Street and the Funk Zone, Santa Barbara�s popular arts district, to discover new galleries, boutique shops, and restaurants�and don�t forget to make a few stops on the Urban Wine Trail to sample the new wines of the day. 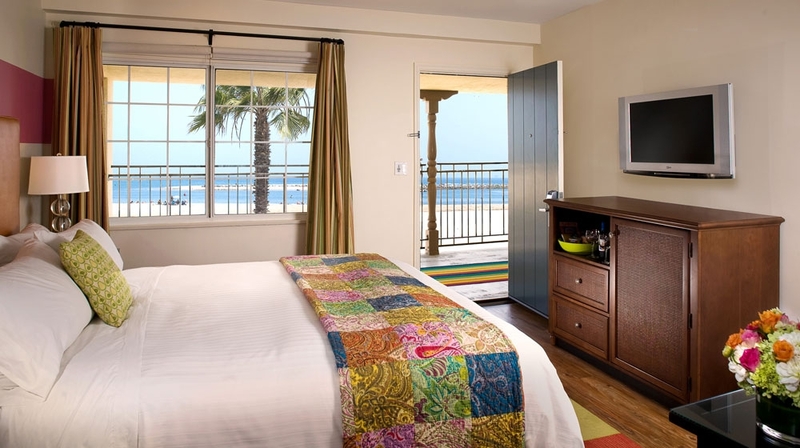 Premier beachfront hotel rooms, offering panoramic Pacific Ocean views stretching down West Beach from Stearns Wharf to the Harbor � and did we mention the gorgeous sunsets? Bright and spacious at 300-350 square feet, these king rooms are equipped with an executive desk, LCD TV and iPod docking station. Bright and picturesque rooms offering garden, mountain, or poolside views, with one king or two double beds. Each room is approximately 250-350 square feet and features an LCD TV and iPod docking station. Perfect for a family or small group, these deluxe accommodations feature a king bed and separate alcove with sleeper sofa. 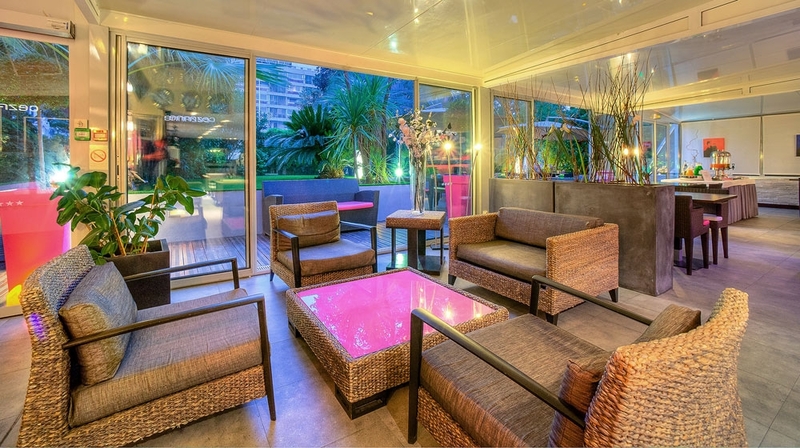 These spacious private rooms open up to our lush garden courtyards or outdoor pools. 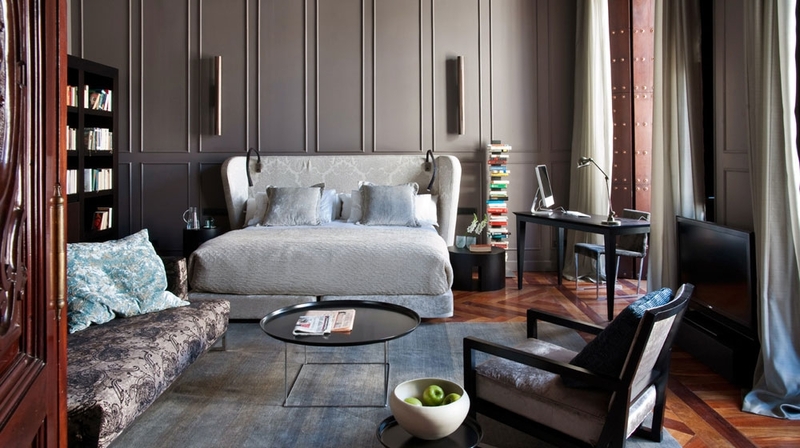 Each room includes LCD TV and iPod docking station. 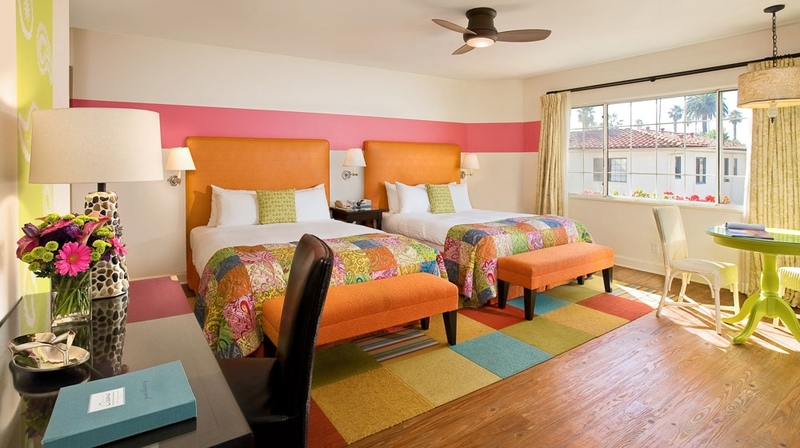 Ideal for a couple, family, or group of friends, these colorful sunny rooms accommodate up to 4 adults with either a king or two double beds. 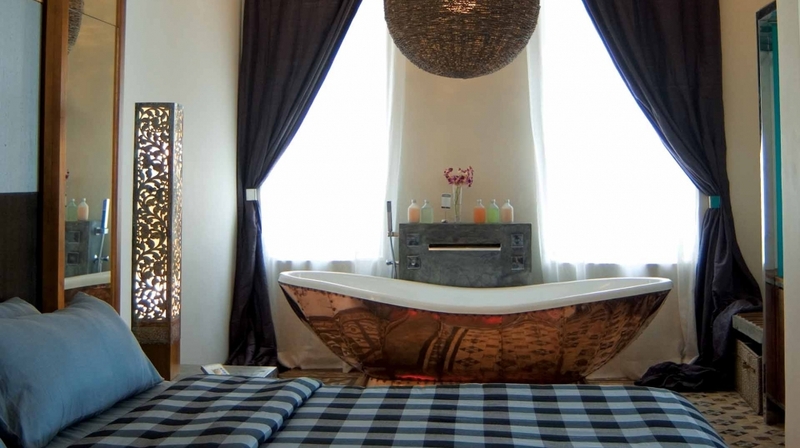 Each room is approximately 200 square feet and features an LCD TV and iPod docking station. 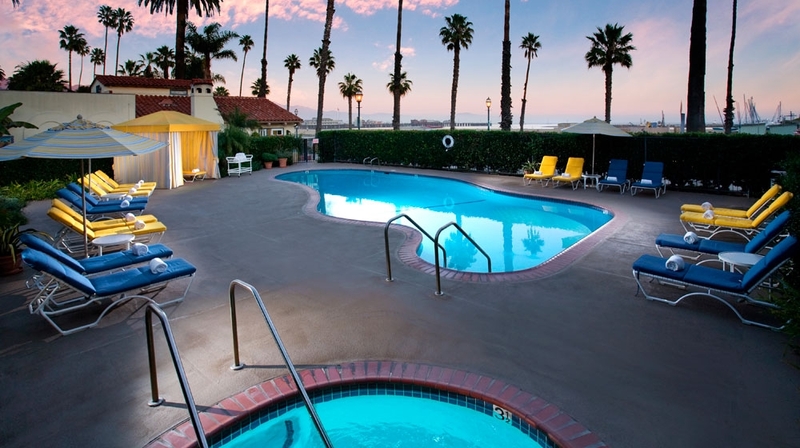 Charming king rooms with partial ocean and marina views, ideal for a quick Santa Barbara weekend getaway or a longer beachside stay. 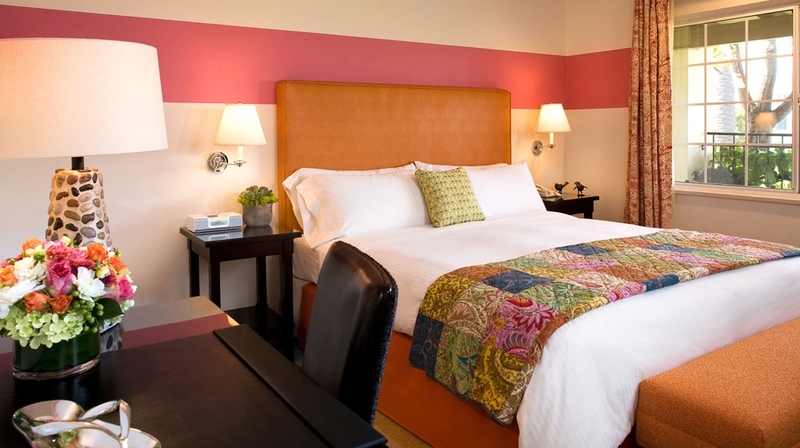 Each room is approximately 300-350 square feet and features a king bed, executive desk, LCD TV and iPod docking station. Accommodates up to 2 adults. 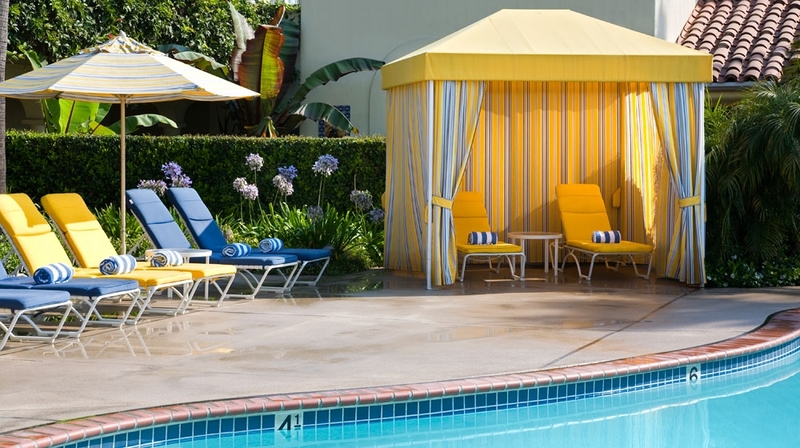 Guests can dive into either of the hotel swimming pools set within the lush gardens, to cool off under the sparkling Californian sun. 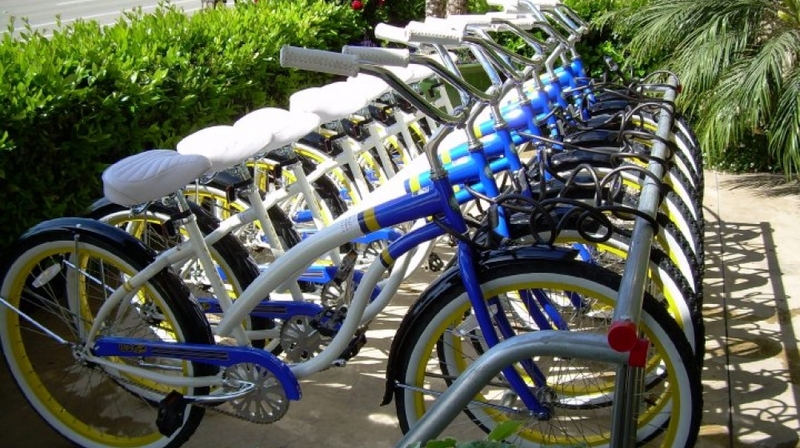 Visitors can borrow a bike and discover the surroundings, before indulging in the hotel�s in-room spa treatments by Alchemy Arts. Those looking to keep fit can use the hotel gym by the pool. It�s hard to say what�s more exciting waking up to�sweeping views of the beach and Pacific Ocean, or a delectable bounty of locally grown fruits and freshly baked pastries. Good thing at Hotel Milo we have both. Take your complimentary European-style continental breakfast in our hotel bistro or outside on the sun-drenched patio and garden. Lunch and dinner aren�t available at the hotel, but just head out and discover a wealth of great bistros and restaurants on your doorstep.